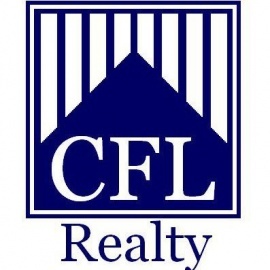 CFL Realty was founded with the core belief that a Real Estate brokerage should be a services provider, not just a sales company. We measure our success by the quality of our service, not by the amount of transactions we obtain. We believe that good numbers and profit are great, but even greater are our clients' trust and loyalty; this is what allowed us to become the growing company that we are today. By integrating the latest technology with a friendly and knowledgeable staff, we allow both our agents and clients to achieve the ultimate goal of completing a transaction. From a start-up condo for the newly wed couple, to the sale-lease-back of a corporation's $40,000,000 building, we are here with the expertise and resources necessary to make sure everything is done right and in a timely manner. 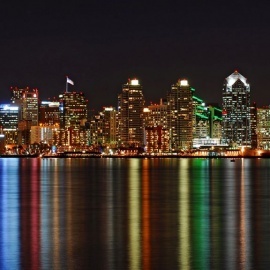 With 8 years in the Real Estate and Mortgage industries and having a background in the Technology industry, Sebastian David Noli besides managing a Real Estate brokerage was once the author of the column "MERCADO DE CASAS (Housing Market)" in the Semanario Enlace of the San Diego Union Tribune, with a weekly circulation of more than 83,000 copies. David took charge of keeping the Hispanic community informed on the changes that exist in the Real Estate market giving at the same time suggestions to his readers. He was also the host of "La Verdad sobre Bienes Raices (The Truth about Real Estate),"